Our collection of stainless steel tubes can meet any ongoing industrial or engineering project efficiently. All the stainless steel tubes are processed as per the best industry practices, ensuring corrosion resistance and precision tolerance. Ours is a reputed company in India engaged in manufacturing an complete array of Stainless Steel Tubes. 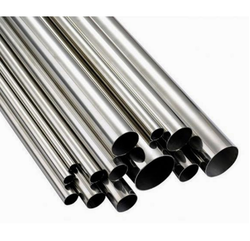 We offer these stainless steel tubes that assures maximum safety, reliability, durability and strength. 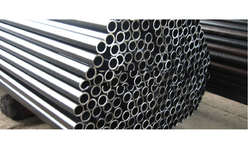 We are one of the recognized Stainless Steel Cold Drawn Pipes manufacturers and suppliers in India. These Cold Drawn Stainless Steel Pipe are available in various specifications and are ideal for use in heat transfer equipment such as super heaters, boilers and heat exchangers. 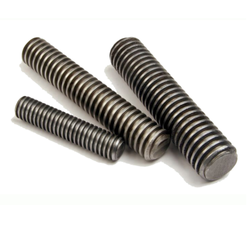 Backed by seasoned and expert professionals, the company is known to deliver a range of premium quality range of Stainless Steel Threaded Rods. We assure our clients for the durability and reliability of our entire products range. All the products are very competitively priced to match the customers' expectations. 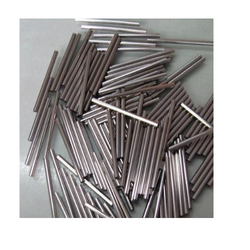 This Stainless Steel Threaded Rods is checked for quality under various set norms of the industry. We never comprises with the quality of offered product range. 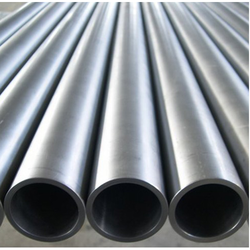 Stainless Steel Seamless Pipes & tubes finds wide range of application in Oil and Gas Exploration, Refineries & Petrochemicals, Thermal and Nuclear Power Plants, Chemical Industries, Fertilizer Plant, Desalination Plants, Aero-Space, Pharmaceutical, Food and Dairy, Automobile Sugar, Paper Industries etc. The tubes are supplied according to appropriate standards as well as customer specifications in a large variety of steel grade and dimensions. Specific requirements on execution, tolerances, lengths, mechanical and corrosion properties are offered on request. 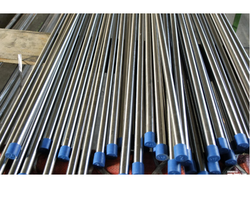 Sanitary Stainless Steel Tubing A-270 tube is ideal for the dairy, food and beverage industries where the highest degree of purity and cleanliness is essential. 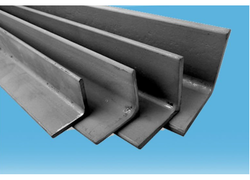 It is certified to the requirements of ASTM A270, 3A standards and most user specifications. Our tubing is manufactured from the finest quality raw materials. Our customers have come to rely on the quality of our sanitary tube products as well as our uncompromised commitment to total customer satisfaction. We stock all sanitary tube sizes from 1/2” (12.7 mm) to 4” (100 mm) OD in 20 ft. standard lengths. Custom lengths and sizes are available upon request. 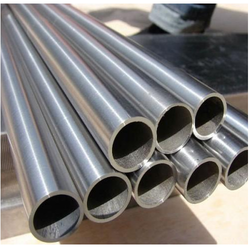 Stainless Steel Welded Pipes & tubes finds wide range of application in Oil and Gas Exploration, Refineries & Petrochemicals, Thermal and Nuclear Power Plants, Chemical Industries, Fertilizer Plant, Desalination Plants, Aero-Space, Pharmaceutical, Food and Dairy, Automobile Sugar, Paper Industries etc. 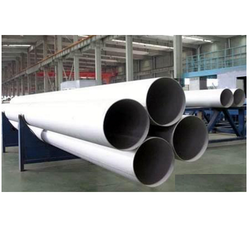 We are one of the leading manufacturers of Large Diameter Stainless Pipes in North India. 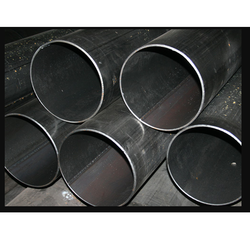 These pipes are manufactured as per ASTM A 358 standard in grades 304/304L; 316/316L; 317L, 321H. The Large Diameter ERW Stainless Steel Pipes manufactured in this Division, finds application for Oil and Gas Exploration, Refineries & Petrochemicals, fertilizer, LNG Terminals, Cross Country Pipe Line for Gas & Water and Pipes for General Engineering Purpose. 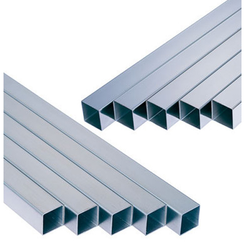 We offer a wide range of Capillary Tubes in stainless steel. Our capillary tubes are characterized by tight tolerances, and the inside surface of the tubes is free from oil, grease and other particles. This ensures an optimized and even flow of liquids and gases from the sensor to the measuring instrument. Our range of Fabricated Stainless Steel Pipes is available in different grades and technical specifications to meet the requirements of engineering and industrial projects. 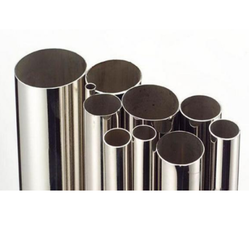 With the assistance of our skilled professionals, we are offering a quality tested array of Stainless Steel Mirror Pipe. It is easy to use and give excellent performance to the user. Our Stainless Steel Mirror Pipe is available as per the different demands of the clients. Our entire product ranges have a long service life and increase satisfaction level of the user. Our products ranges are flawlessly finished in every aspect and satisfied maximum number of clients. 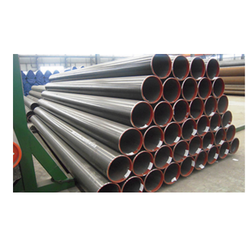 Being one of the pre-eminent names of the field, we are involved in proffering Stainless Steel ERW Pipe that can be availed at reasonable prices. 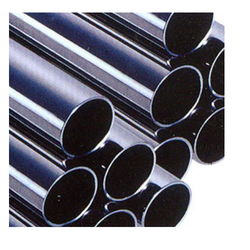 Owing to the carbon content, the proffered Stainless Steel ERW Pipe can be hardened and strengthened using heat treatment. 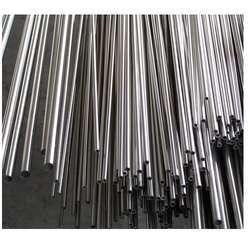 Stainless Steel Capillary Pipes Steel Products. 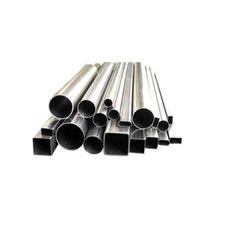 Stainless Steel capillary Pipes available in different Grades & Sizes. Size 1/2", 3/4", 1", 2", 3", 4"
Taking quality as our prime concern, we are engaged in offering Stainless Steel Threaded Pipe Fittings to the customers. Backed by a team of experts, these are processed using optimum quality material and advance technology. Furthermore, this Stainless Steel Threaded Pipe Fittings is availed in various specifications, as per the varied needs of our valuable clients. Our entire products are known for their dimensional accuracy and flawless finishing. 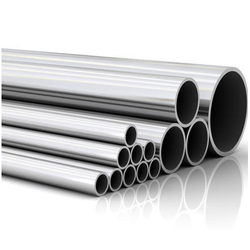 Looking for Stainless Steel Pipes & Tubes ?